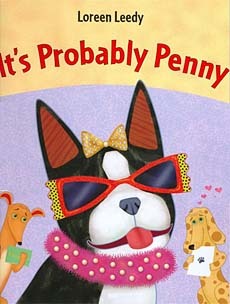 Kids Books for Probability Lesson Plans -- Make teaching probability fun! 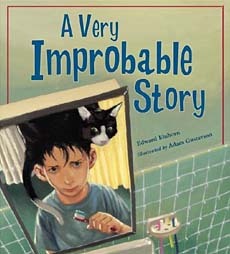 Children's books are often overlooked as a resource for probability lesson plans. 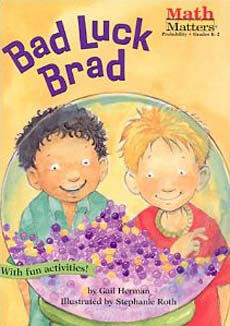 These fun titles can help younger students learn how to determine the likelihood of an event over time and how to predict the outcome when there are two possible outcomes. They present fun, real life scenarios depicting characters facing these very situations. 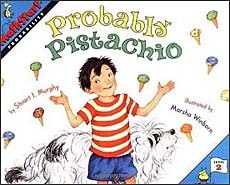 Older students would also benefit from children's books that teach probability...but we can't find any! 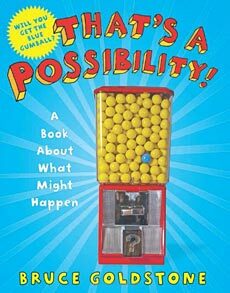 Teachers--if you know of a good title that teaches probability, please let us know. We need more books on probability but we just can't seem to find any. 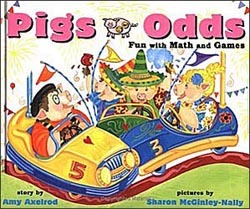 Do you know of a good children's book for teaching probability? If so, please click here.